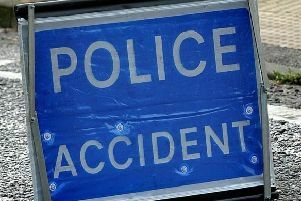 A cyclist was taken to hospital after coming off his mountain bike near in Steyning yesterday afternoon (Wednesday April 15). Emergency services were called at around 3.40pm. A spokesman for the South East Coast Ambulance Service said: “A man in his thirties came off a mountain bike on a track off Mouse Lane, Steyning. An ambulance was sent to the scene and joined by the air ambulance and one car.